Paleo Muesli — Not Just for Breakfast Anymore! Creamy Strawberry-Pear Dressing — Paleo, gluten-free, dairy-free bliss! Hearty Turkey Winter Soup — fresh, Paleo, gluten-free scrumptiousness in a bowl! Paleo Baked Chicken with Sage and Dill — quick, easy, delicious, and cheap! Paleo Sweet Potato Apple Pie — no refined sugar, no flour! And delicious! Easy Paleo cooking for everyday living -- by two women who learned the hard way. One of the things I have loved about changing over to a paleo way of eating are all the new-to-me foods I am trying. One of these foods is plantain. My cousin Wendy, who is also a Whole30 success story, turned me on to this recipe when we had a lovely Whole30 compliant brunch. 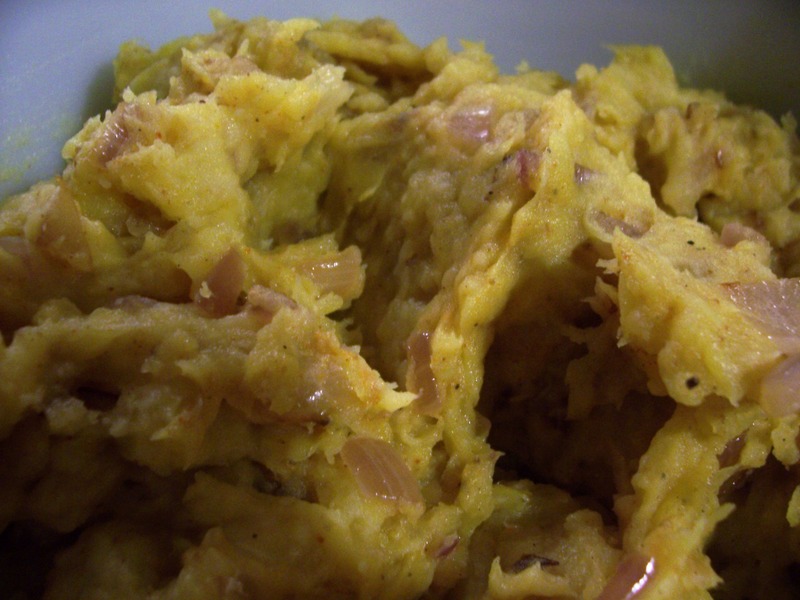 She brought these curried mashed plantains and I just couldn’t get enough! 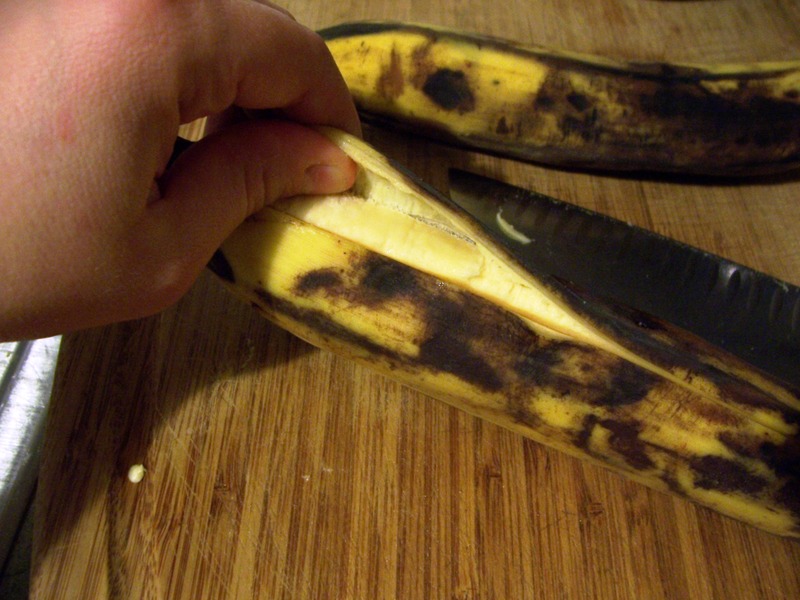 Plantains are similar to bananas, but not as sweet and much uglier. The best ones to find look like big overripe bananas. When I bought the ones for this recipe the cashier almost mistakenly rang them up as clearance bananas. They are eaten fried, steamed, grilled, or baked. 1. Boil 6 cups of water, add a sprinkle of salt to the water. 2. 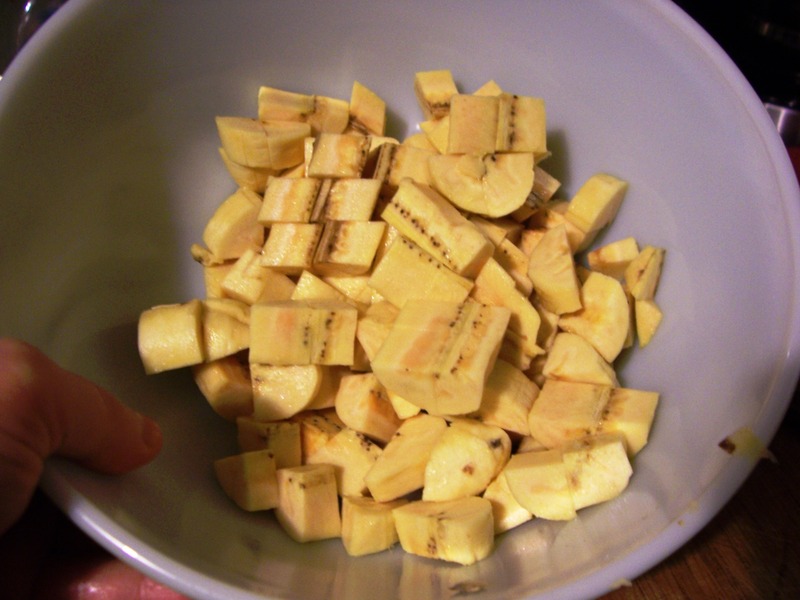 Peel the plantains and chop into medium size pieces. I find it easiest to peel by first slicing the skin down the middle. 3. 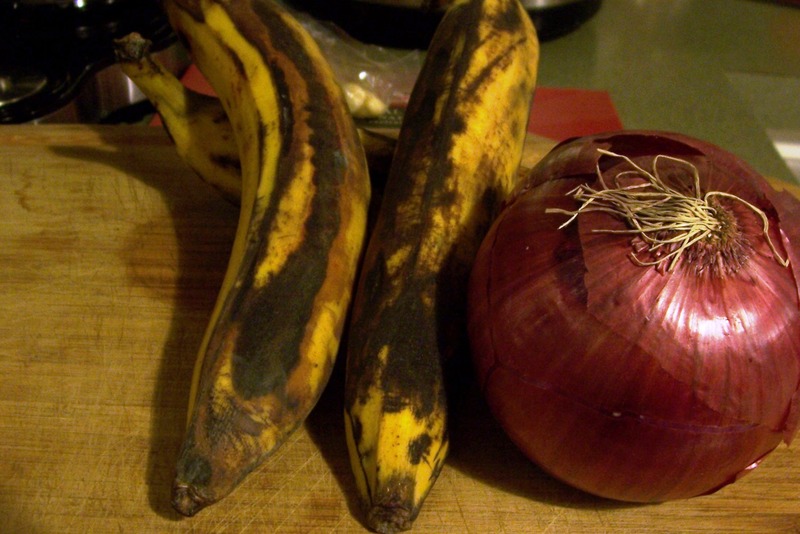 Add the cut up plantains to the boiling water, allow to boil for 20 minutes or until soft. 4. While the plantains are boiling heat the coconut oil or bacon grease in a skillet and add the onion and garlic. 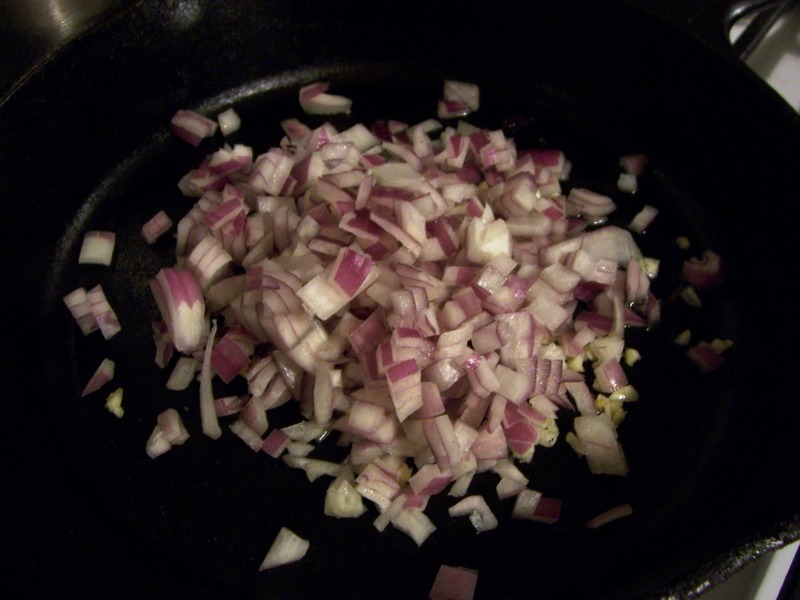 Saute until the onion starts to caramelize. 5. Drain the plantains and put into a bowl. 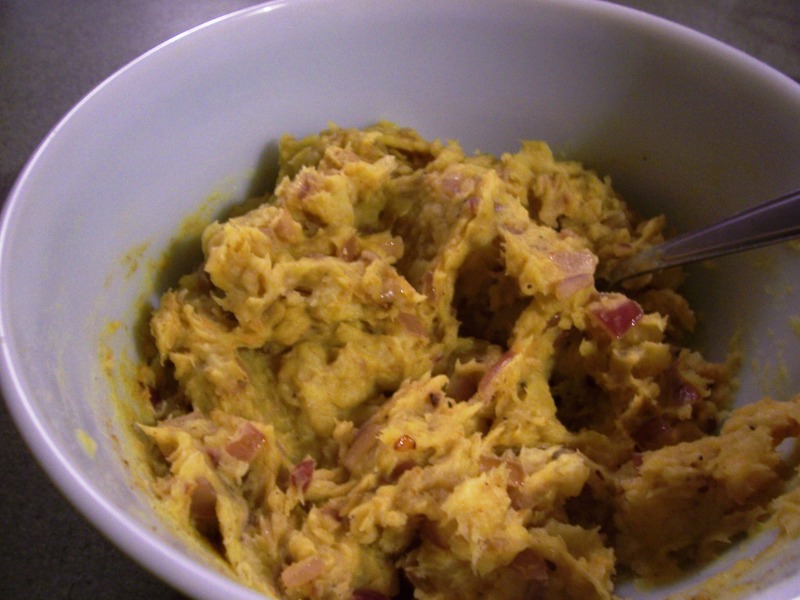 Add the 1/2 cup of coconut milk and mash with a fork or potato masher. 6. Add the cooked onion and garlic, salt, pepper, curry powder, and garam masala. This would be the time to add the bacon if you choose to do so. Stir to combine.